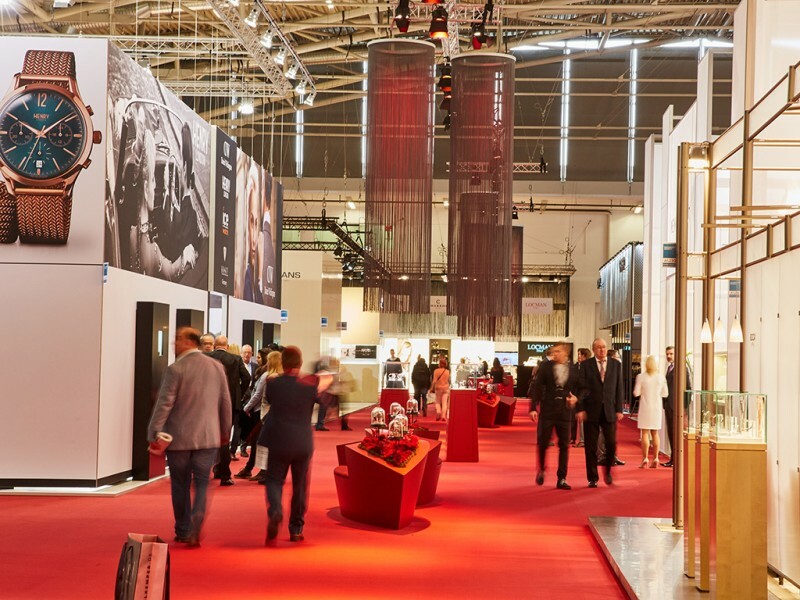 987 exhibitors from 40 countries will be represented in Munich from February 18 to 21. This is around five percent more than last year. 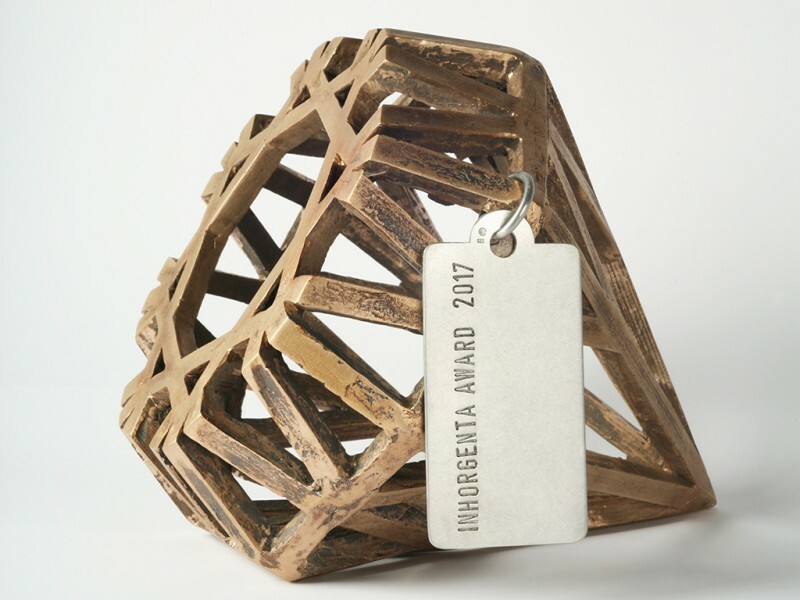 The INHORGENTA AWARD will be granted on February 19 at the Postpalast München.